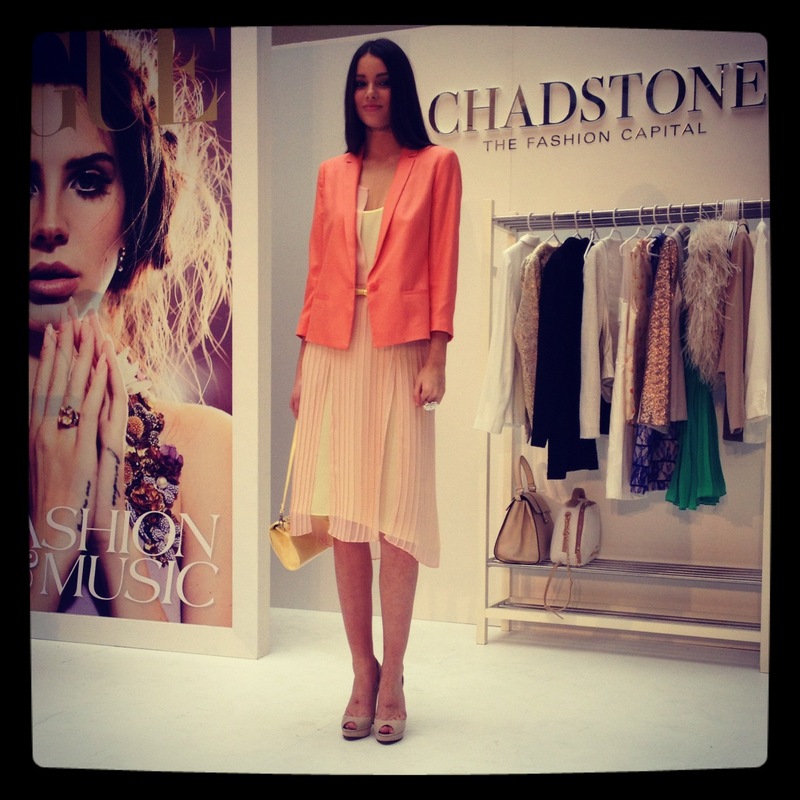 As a member of the official Chadstone SS12 blogger team, I was lucky enough to attend a Style workshop presented by the amazing Penny McCarthy of Vogue Australia. Penny took us through some of the key looks for Spring/Summer 2012 and how to dress them up or down using a range of accessories. The looks featured were from a range of designers – Witchery, Arthur Galan, Country Road, Sambag, Saba, Armani, Thurley and Trenery among others. Let me start by saying how chic Penny looked- she was dressed in this seasons hot look of graphic design – she matched Witchery pants and jacket and managed to pull off the look effortlessly. She exudes that stylist look that we all covet – pulled together without looking like you’ve tried too hard. Stunning! 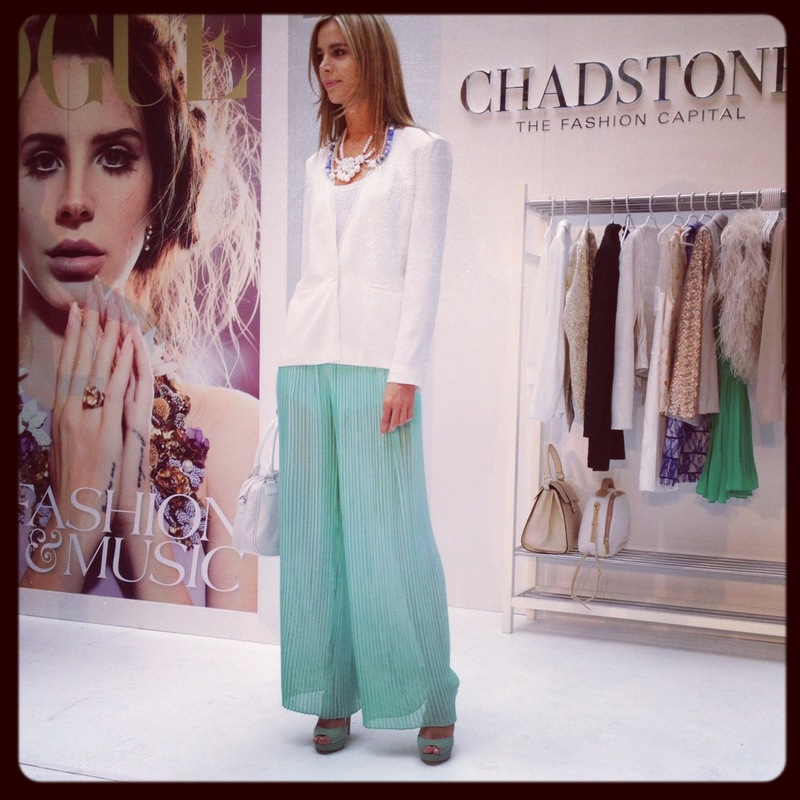 Strong elegance – think long hems, buttoned up blouses, fitted blazers and flowy pants. City Luxe / Sports Luxe – think fitted dresses, wedge heeled sneakers and sleek accessories. This cream Arthur Galan dress was one of my favourites. Graphic Print – the hot look right now is to wear print on print – whether its matchy or mismatched. If you feel you can’t pull off the head to toe look you can wear print pants with a neutral top- or vice versa. Cobalt blue – the colour of the season is seen everywhere from dresses to trench coats. Looks great on most people too – a great alternative to our Melbourne uniform of black. Embellishment – a great and easy way to update your wardrobe is with embellished jewellery, especially chunky necklaces. 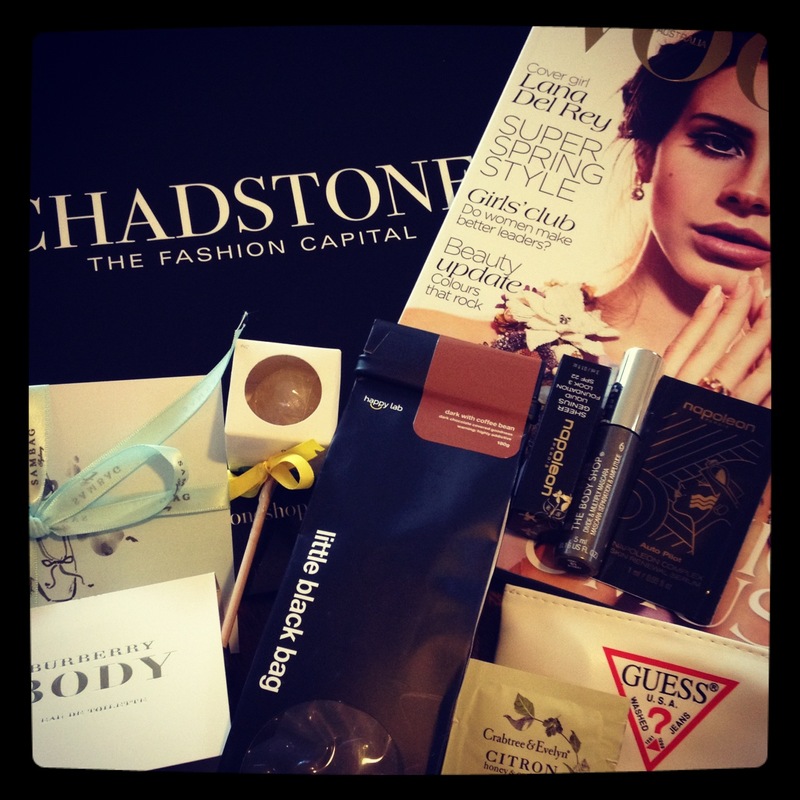 Lucky for us, all the designers featured at the styling session can be found at your one-stop shopping mecca Chadstone-Fashion Capital. All photos by Chrystal Lovevintage.